Do you spell “audit” o-s-t-r-i-c-h? 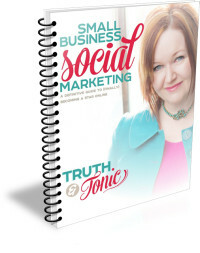 1 week only – big marketing help at a little price! Evaluating Marketing Milestones: Do 1000 Twitter followers matter? Be bold! Humility is dangerous to your business’ health. As I continue to reflect on the past year, today’s bright blue Calgary skies and excitement about seeing the Olympic Torch come through our abundant city, I thought I’d share some top tips on keeping positive marketing momentum.